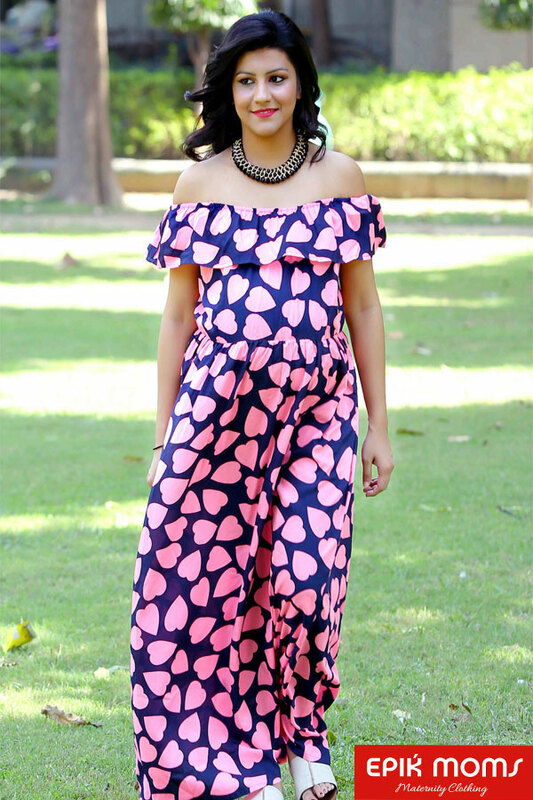 Take your stunning maternity look to a new level when you wear this off shoulder dress by EPIKMoms. 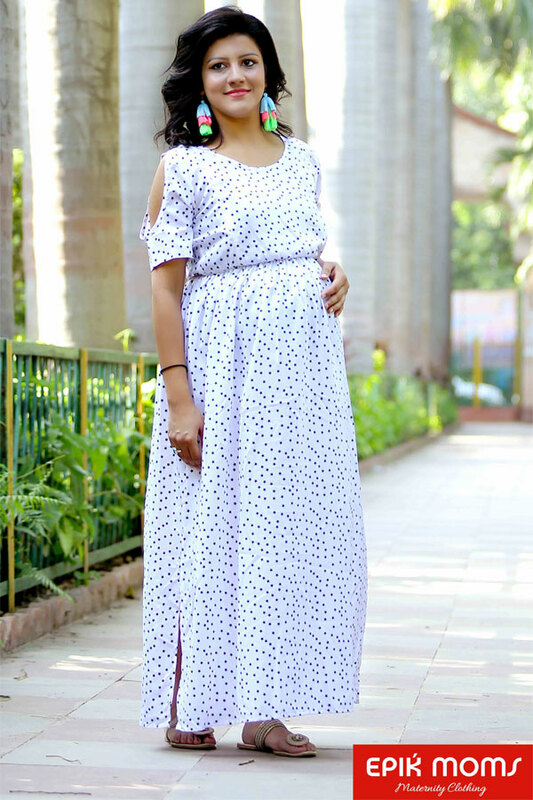 Crafted fr..
Pamper yourself in EpikMoms buttoned front maternity and nursing dress suitable for all occassions. The dress ..
Look elegant in Epikom’s wrap dress, a modern take this season. 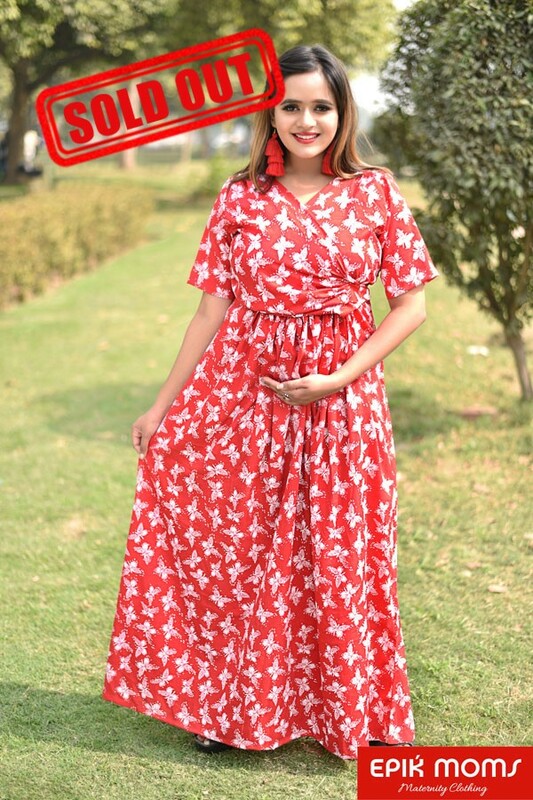 This maternity and feeding wrap dress is made ..
Boho Striped Zipper Maternity & Nursing Dress Your wardrobe is not complete without this beautiful matern..
Mid-night Blossom Maternity & Nursing Maxi Dress Unlock the secret of ultimate maternity comfort wearin.. 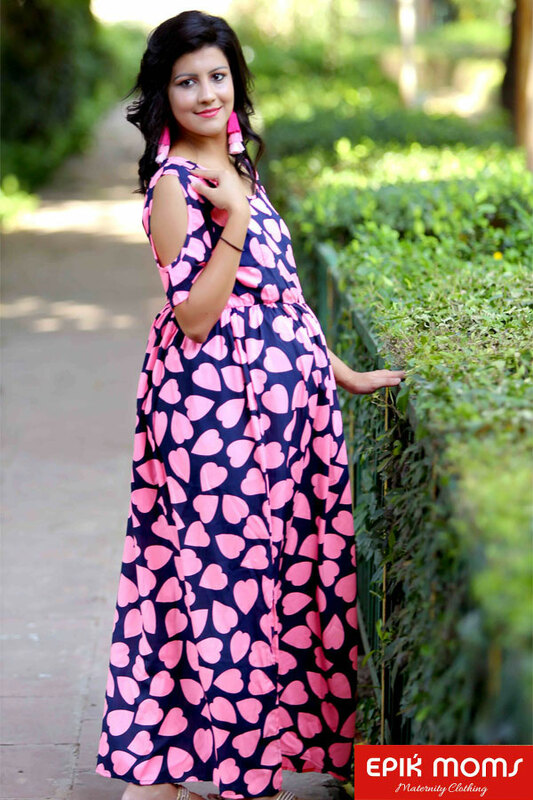 True Love Maternity Maxi Dress Shun the shackles of bygone maternity fashion by wearing this midnight blue co.. 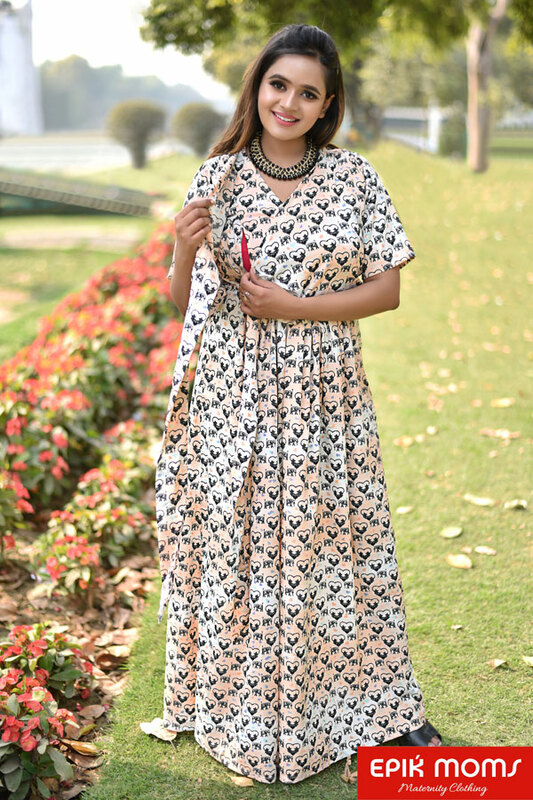 This trendy dress from EpikMoms will make a great addition to your wardrobe. It features plenty of gathers to .. 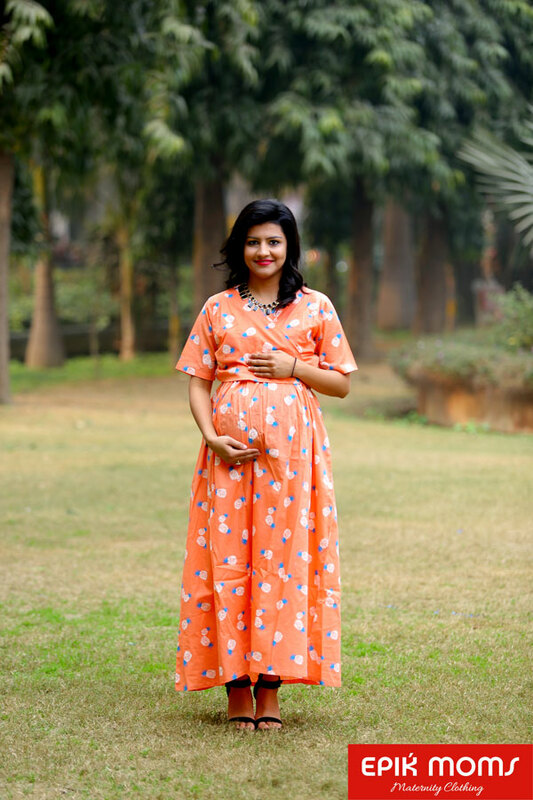 The Much awaited Chic maternity dress thats easy to wear that too with a cold shoulder cut. Epikmoms Elegant C.. 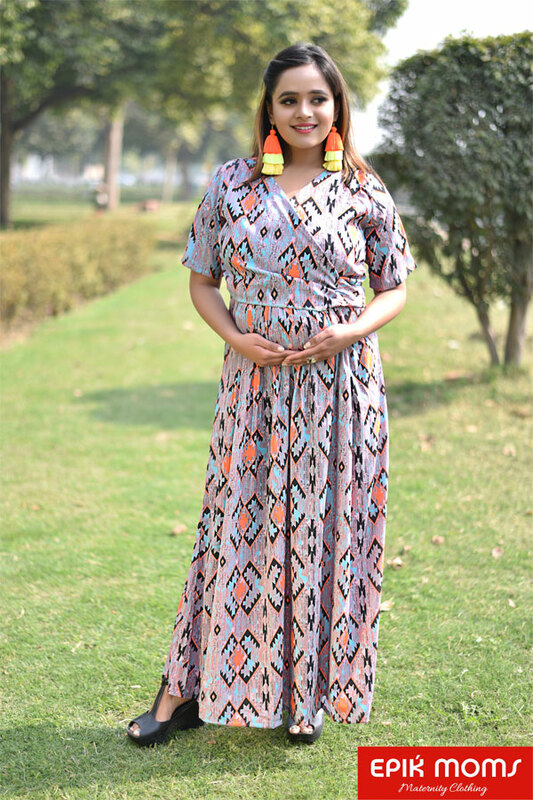 Clothing for during and post pregnancy Camouflage nursing access Lightweight skin friendly fabric .. Clothing for during and post pregnancy Camouflage nursing access Lightweight skin friendly fabric Gat..